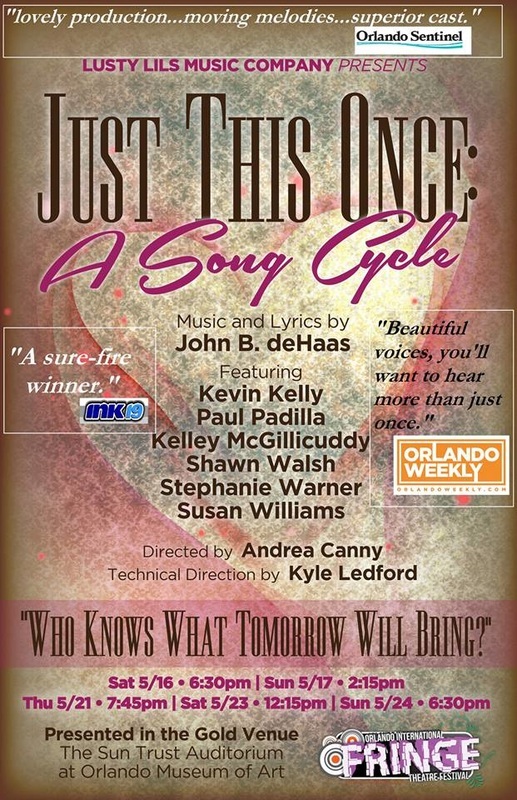 See Andrea as Mama Rose! 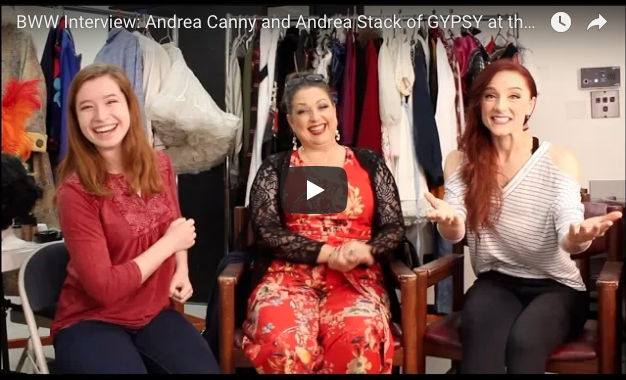 Matt Palm of the Orlando Sentinel says: ”In the Garden Theatre’s season-opening “Gypsy,” Andrea Canny shouts it from the audience as she makes her way to the stage. Then, for the next two and a half hours, she tears up that stage, illuminates that stage and flat out owns that stage with a blazing performance." 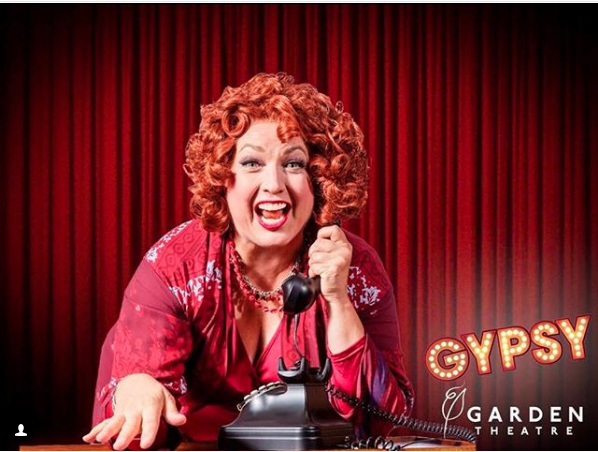 Garden Theatre Get tix NOW! 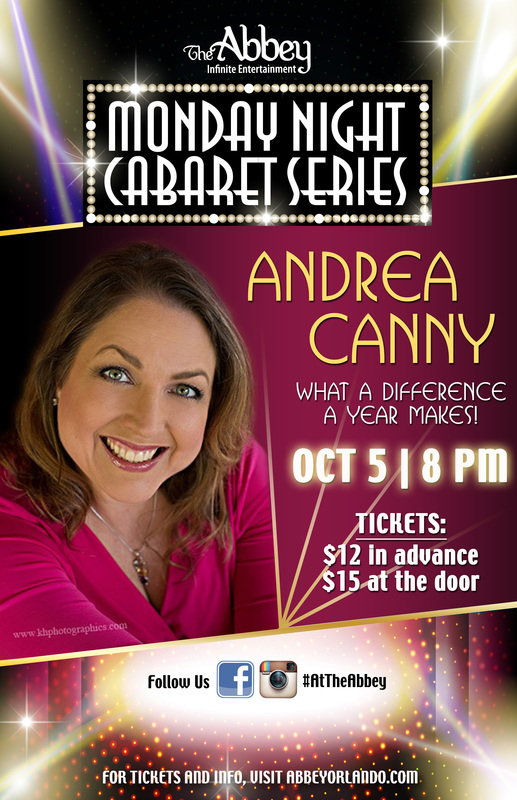 All new Cabaret, "Good For You"
$10 at the door or www.ticketweb.com for reservations. Spank was extended 3 WEEKS thru April 13th!!! Click to read: Great review of SPANK! from Orlando Sentinel!